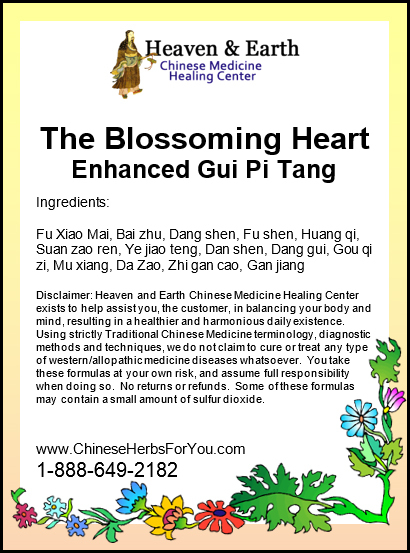 We have added two specific Chinese Herbs to our Blossoming Heart Formula. 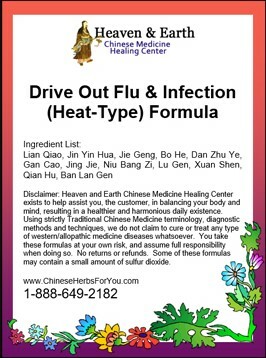 Dan Shen has been added to assist with cooling and calming your Heart Organ System. It has the ability to increase blood flow circulation due to its ability to increase micro-vessel dilation. With this in mind, it is a vital formula for your cardiovascular system. Gou Qi Zi is added to nourish and protect your Heart, Blood and Liver Organ Systems enhancing your immune system. Our Blossoming Heart Formula should utilized as a powerful tonic to assist with both low energy levels and low blood levels. It can be taken long-term [months to years] as an essential rejuvenation tonic. 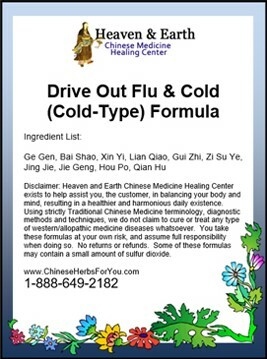 Powerful Chinese Herbal Tonic Formulas should be given to woman after delivering a newborn child to replenish and rejuvenate and prepare for the road ahead. Blossoming Heart Formula could greatly benefit a person is during or after expelling a great amount of energy by over-thinking which depletes your Spleen Chi Organ System. 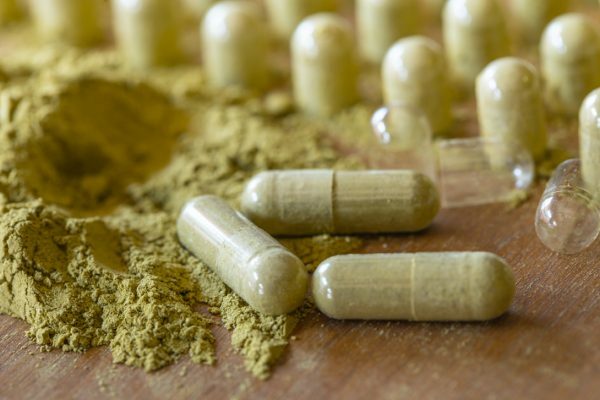 Chinese Medicine dictates that over-thinking and intense contemplation will deplete your digestion processes and secondarily, the strength of your blood. Ironically, blood is essential in memory retention and knowledge re-call. What is more important than keeping your digestion and blood healthy and strong? Our Blossoming Heart Formula is a superior tonic for the elderly as an overall rejuvenator promoting memory health, improved concentration and overall circulatory system regulation. With such devastating health problems associated with geriatrics, why not try this formula for you or a loved one in possibly helping to ward-off the pain and anguish that comes with these problems. 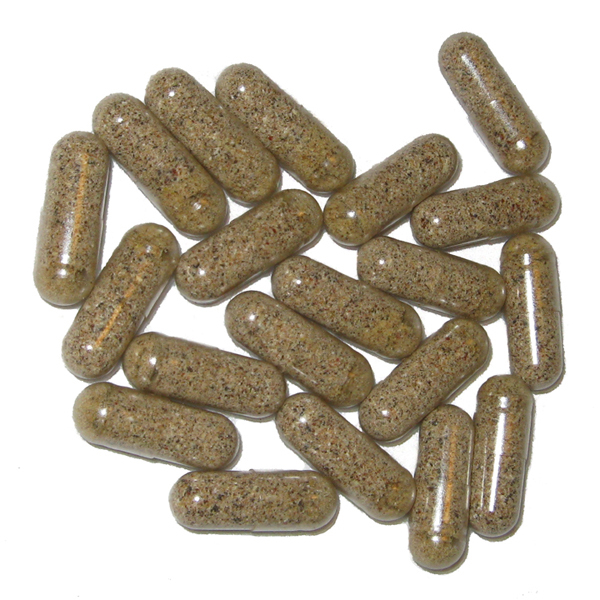 Along with memory enhancement, taking our Blossoming Heart Formula can help turn around a weak digestive drive and moisten your large intestines to help promote healthy and unconstrained bowel movements. 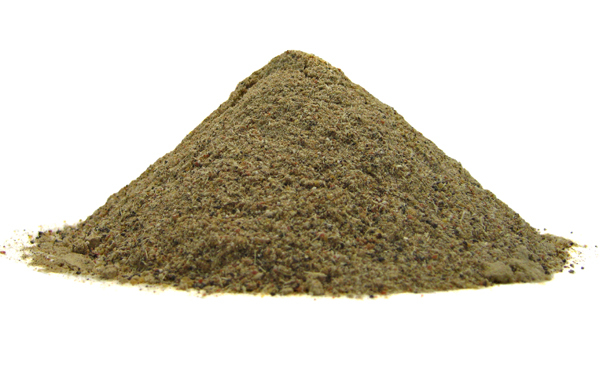 This rejuvenation concept also applies to our Restore & Vitalize Doggy Health Support Powder. It should be used when your doggy companion starts to show general weakness, decreased alertness and a change in hair color or pale gums. Or better yet, use it as a preventive measure for optimum health and longevity!